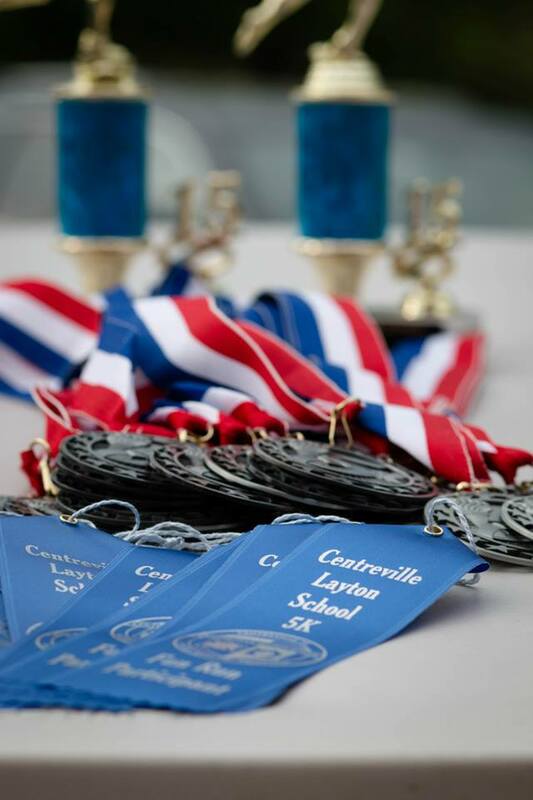 The 16th Annual Centreville Layton School 5K Run/Walk and Fun Run takes place on May 2, 2019. 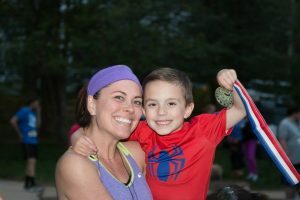 Join us as we partner with Races2Run for this year’s race! Awards: Overall male and female, and top 3 in two-year age groups, 5-15. 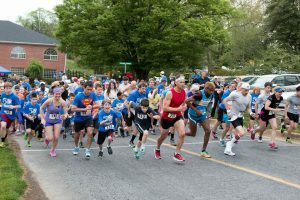 Top 3 in ten year age groups 16 through 70.